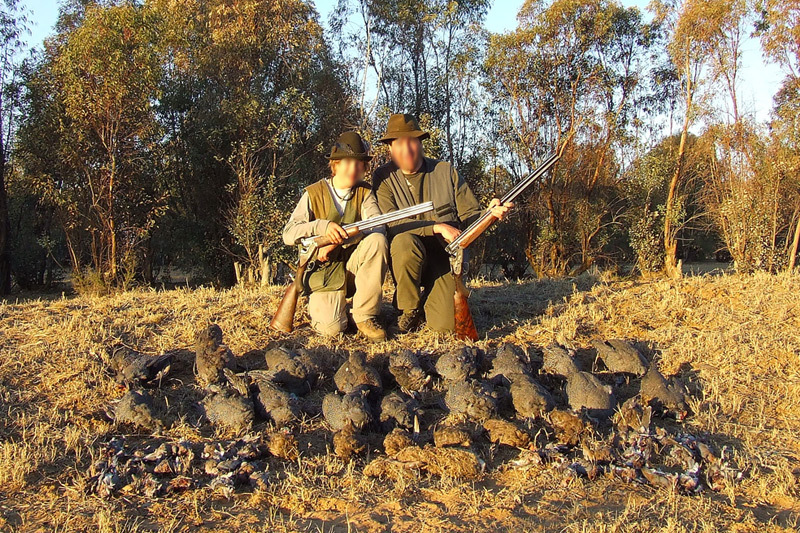 Mark Dedekind Safaris also organize Bird Hunting for Doves, Pigeons, Guinea Fowl, Francolin, Ducks & Geese. 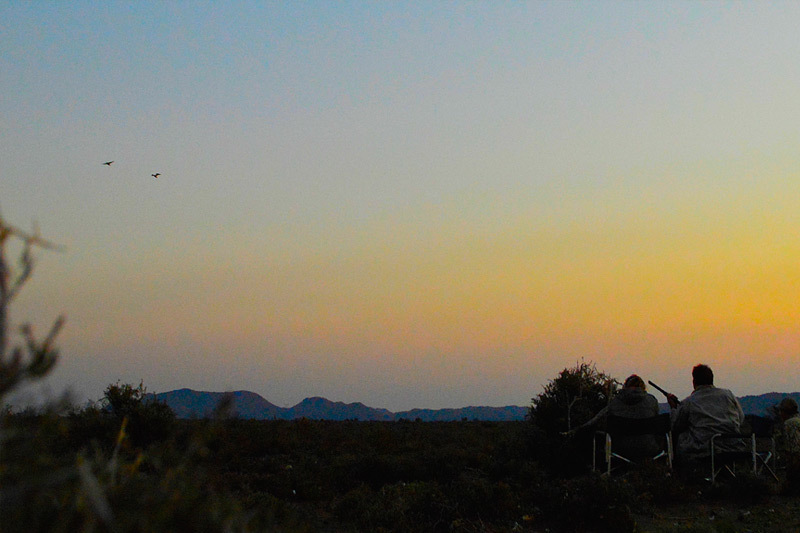 It is a nice change to the normal hunting for antelope. 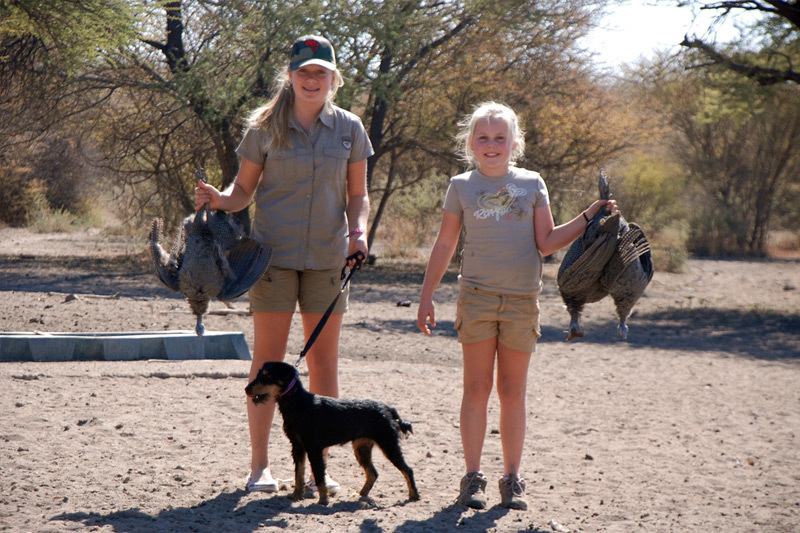 2 or 3 days Bird Hunting can easily be combined with a normal hunting Safari. 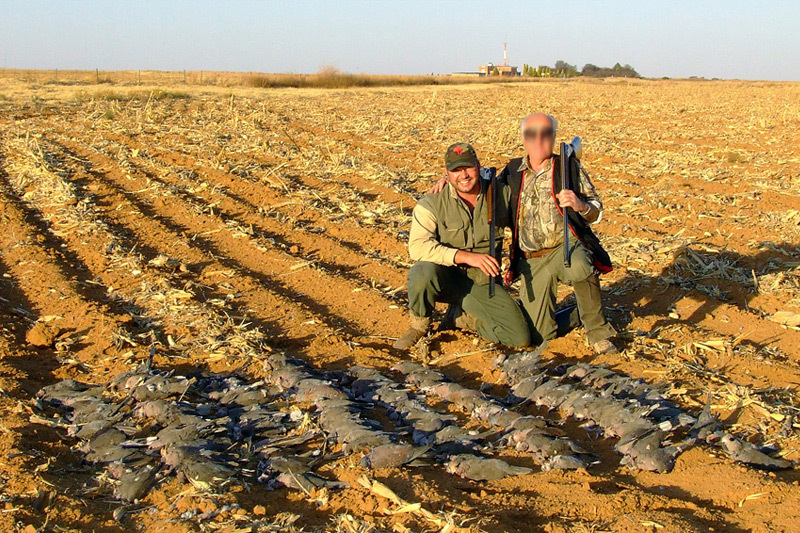 Most Wingshooting is conducted in agricultural areas like sunflower field and maze fields. 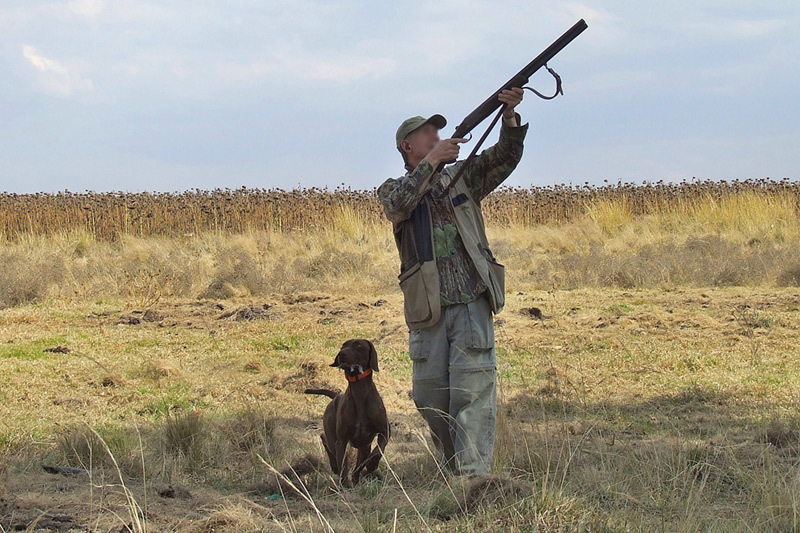 The best time for Bird hunting is April – August. 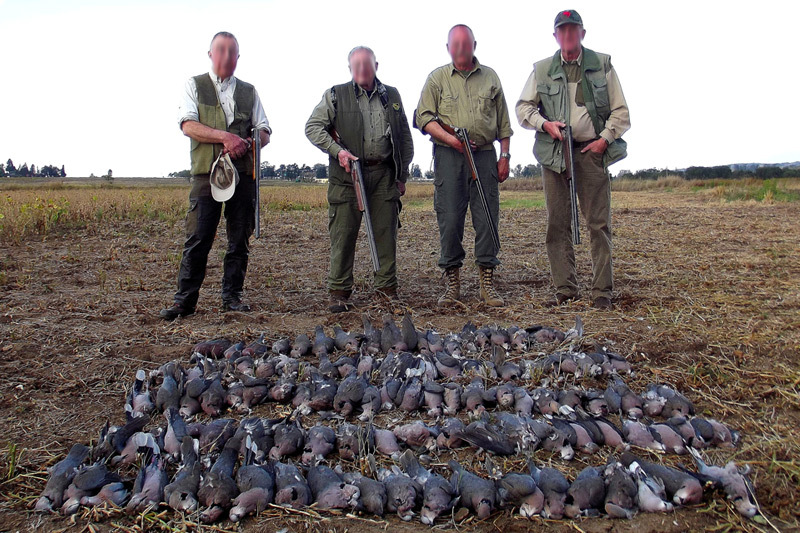 To any hunt one can add 1 – 3 days bird hunting @ € 400 per day, per hunter + 14% VAT. 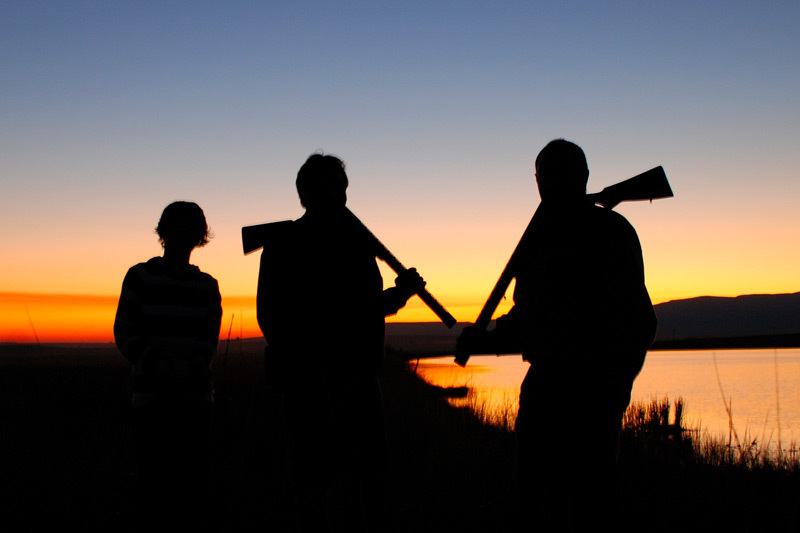 For groups of 4 hunters or more, @ € 350 per day, per hunter + 14% VAT. 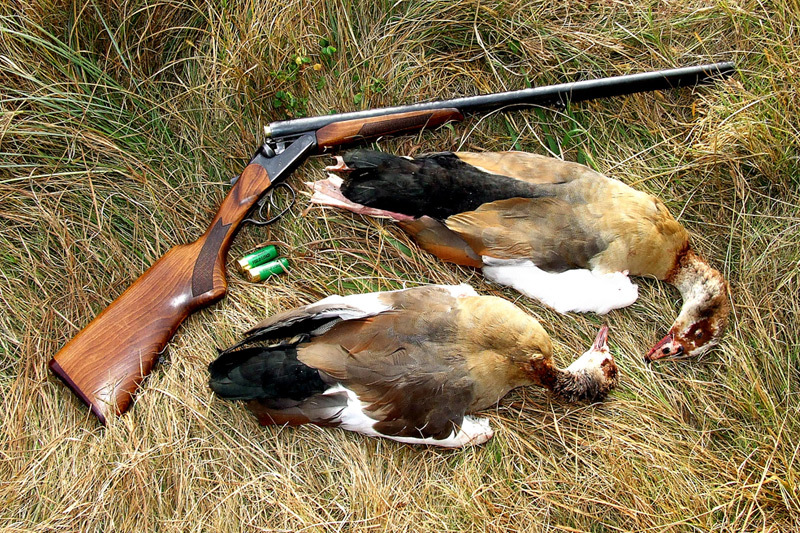 Ammunition not included in price.